It is important to build a strong case for, or against, spousal support. If you make more money than your spouse, you may be concerned that you will end up paying spousal support for the rest of your life. It is up to each attorney to demonstrate what is fair and reasonable, and for the judge to decide which side is correct. Spousal Support (also known as spousal maintenance or alimony) is money paid by the higher wage earning spouse to the lower wage earning spouse. If you make more money than your spouse, you may be concerned that you will end up paying spousal support for the rest of your life. While lifelong support is not common, the court may order support for any set period of time it deems appropriate. There is no set schedule or formula for setting spousal support. It is up to each attorney to demonstrate what is fair and reasonable, and for each judge to decide which side is correct. The longer the marriage, and the more time a spouse has been unemployed or underemployed, the more likely spousal support will be ordered. However, it is not an absolute thing and, it does not necessarily have to last forever. The family law courts in Washington have enormous discretion when determining the appropriate support award and the duration of the alimony payments. This makes alimony and spousal support one of the more complex, and risky, family law issues in Washington. Spousal support is different from the division of community property that also occurs in a divorce. With spousal support the court is seeking to set both spouses on a path towards an equal income, not equal property. As the higher income earner, you worked full time outside the home during the marriage while your spouse stayed home and took care of the children. 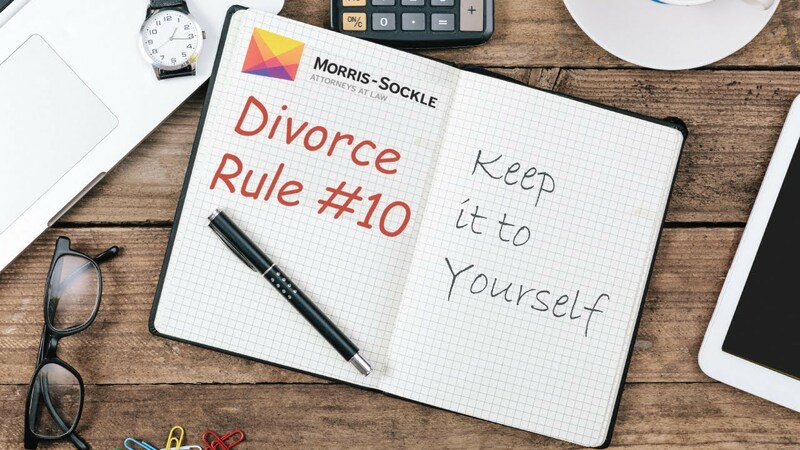 After your divorce, how much time will your spouse need to become able to support themselves? What type of job can they get? Do they need additional education or training? These are all questions the court will consider in determining the amount and length of alimony. It is important to build a strong case for, or against, spousal support. Even in uncontested divorces, spousal support may be awarded by the court. Due to this uncertainty, you need an experienced attorney to provide thoughtful, prudent advice and to negotiate a reasonable settlement.